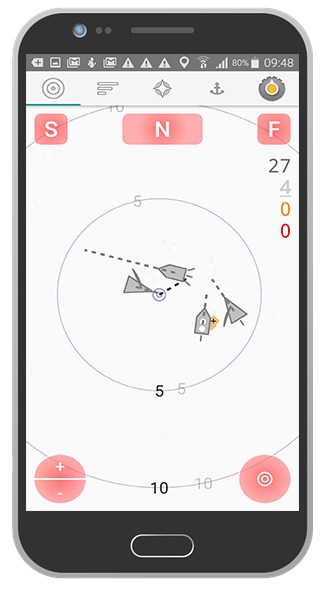 directly from your smartphone or tablet. 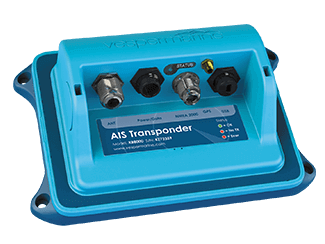 Manage your smartAIS transponder anywhere on board. 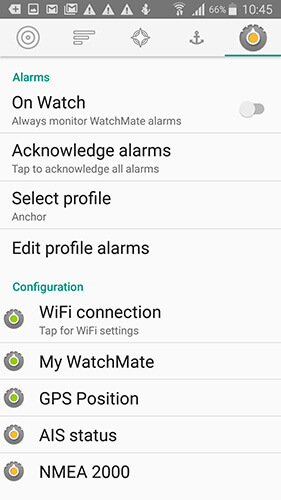 The WatchMate App alerts you instantly about smartAIS alarms, allowing you to take rapid and informed action. 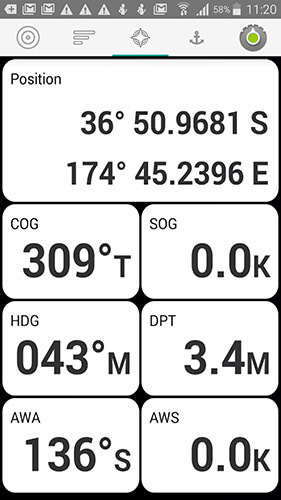 You can also view navigation instrument data at any time, keeping you in control from anywhere on your boat. 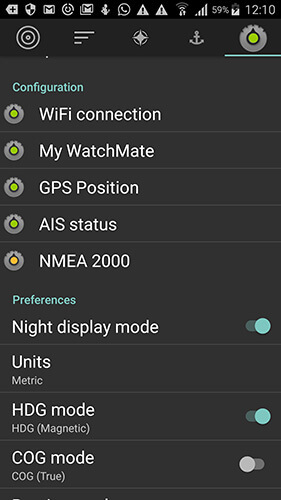 WatchMate is a free Android and iOS app that connects your smartphone or tablet directly to your smartAIS transponder (XB-8000 and WatchMate Vision) via Wi-Fi. 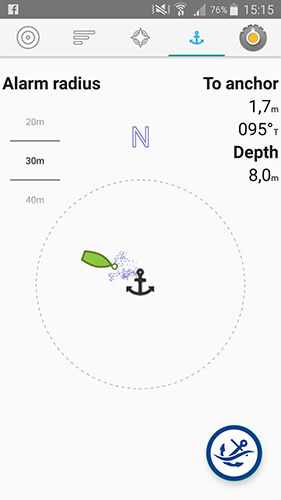 Mark your anchor drop location and get alerted when your anchor drags. 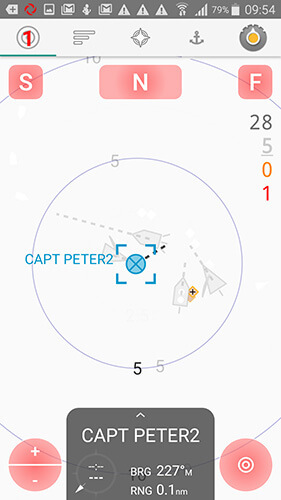 Get alerted instantly in case of an MOB and see updated bearing and range for quick retrieval. Open the WatchMate App, and you're all set! 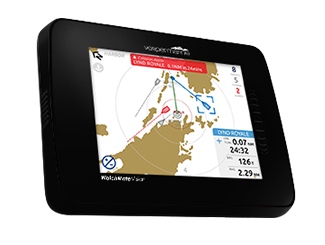 Get your NMEA 2000 or 0183 navigation instrument data at your fingertips for easy access. 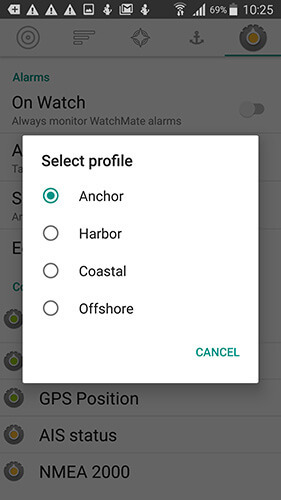 Wherever you are navigating, choose a profile to match and set alarms like CPA or Guard alarms to suit your boating style. 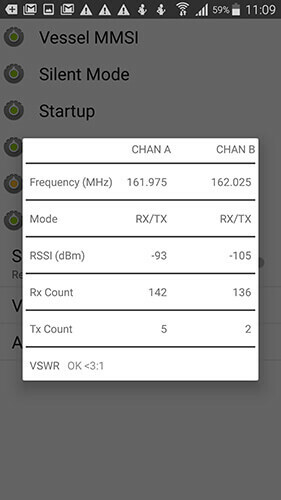 Troubleshoot antenna problems for best transponder performance by accessing the built-in VSWR meter in your transponder. 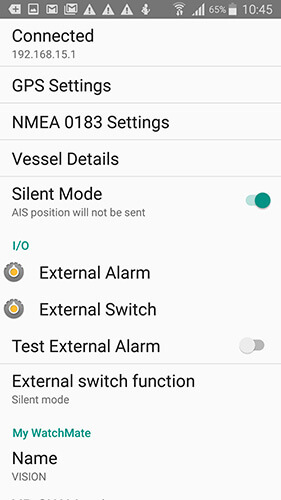 in this mode, your transponder functions as an AIS receiver with active alarms but no AIS transmission. 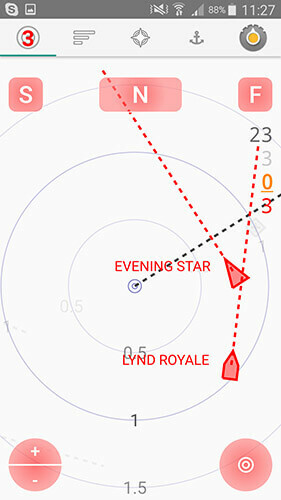 Maintain your night vision so you can respond quickly to changing conditions. 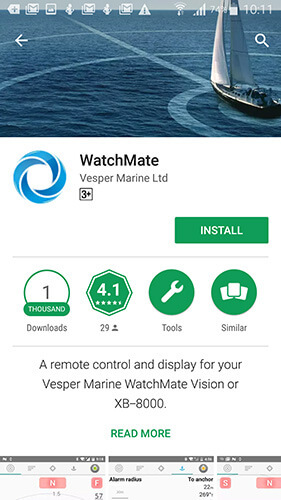 Wirelessly update your smartAIS transponder with the latest features using your smartphone or tablet and the WatchMate App. 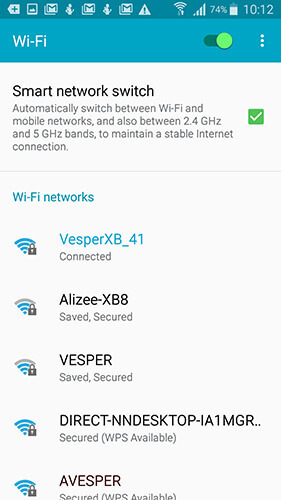 "I used the mobile app on my Android phone to upgrade the firmware on my XB-8000 yesterday. Way cool! Before, I wondered if I would use the feature - but it's so convienient - I love it! 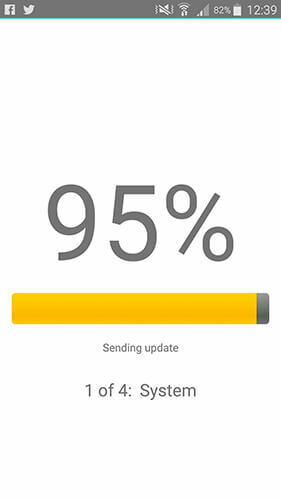 The whole process was quick and easy."